Nathalie is a graduate of London’s Royal Academy Opera where she received a distinction and dipRAM. Some of her operatic highlights include Zerlina (Garsington Opera), Susanna (Amersham Festival Opera), and Sophie Scholl in the world premier of Sir Peter Maxwell Davis’ Kommilitonen! 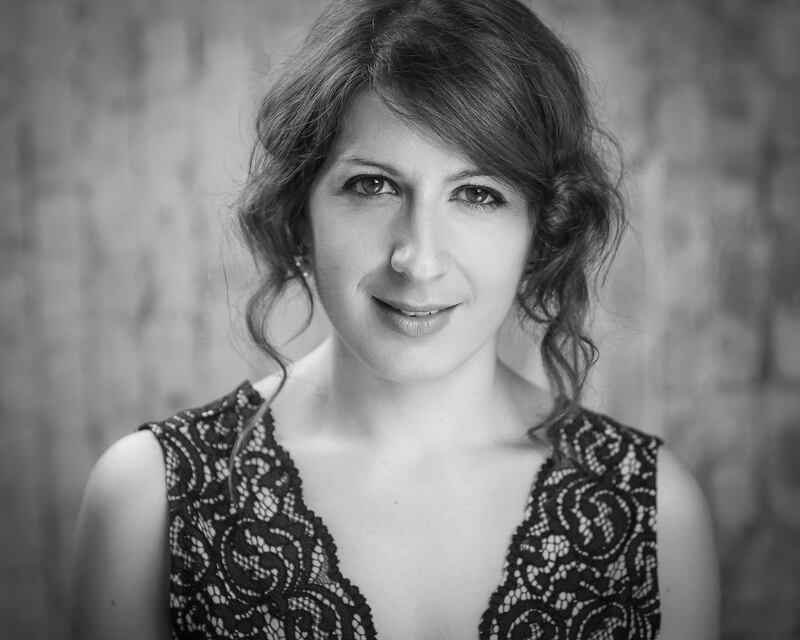 She has also performed the role of Héro in Berlioz’s Béatrice et Bénédict for Sir Colin Davies and Vixen in The Cunning Little Vixen (Ryedale Festival Opera). Nathalie’s recent concert appearances include recitals at St. Johns, Smith Square, Hampton Court Palace and at the Oxford Lieder Festival. With London’s Orchestra of the City, she has recently performed Finzi’s Dies Natalis and Mahler’s Fourth Symphony. With L’avventura London she has performed in concerts at the Holywell Music Rooms, the Barn at Bury Court and in the Hackney Music Festival. She has also sung a selection of Bach and Handel arias with the English Concert conducted by Harry Bickett and Laurence Cummings and appeared at the Queen Elizabeth Hall in a performance of Delius’ A Village Romeo and Juliet. Her recent oratorio appearances include; Mozart’s Requiem in St. Martin’s in the Field, Judas Maccabeaus for Paul Spicer at St. John’s, Smith Square and Mozart’s Mass in C minor in Christchurch Priory, Dorset.